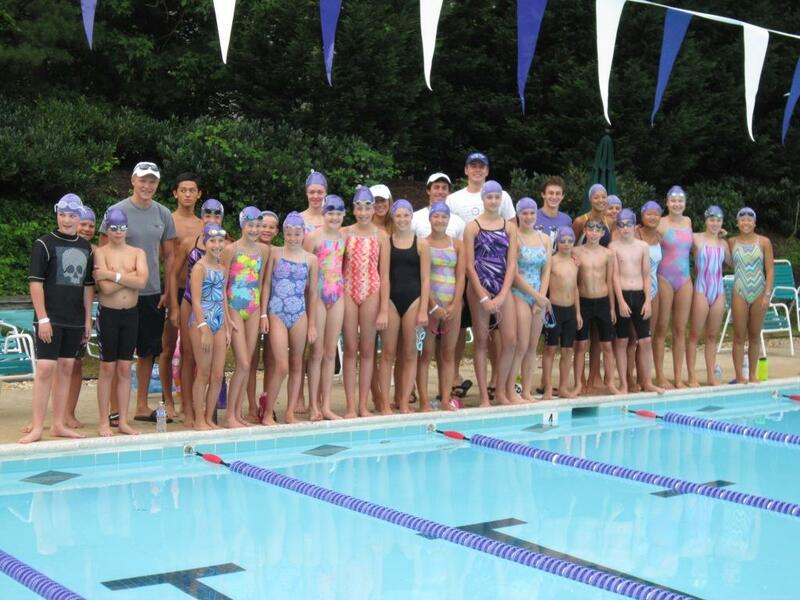 Team Hydro | Penguins Take Flight in Another Successful Swimathon! 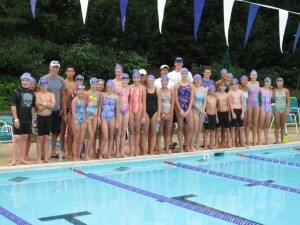 Penguins Take Flight in Another Successful Swimathon! 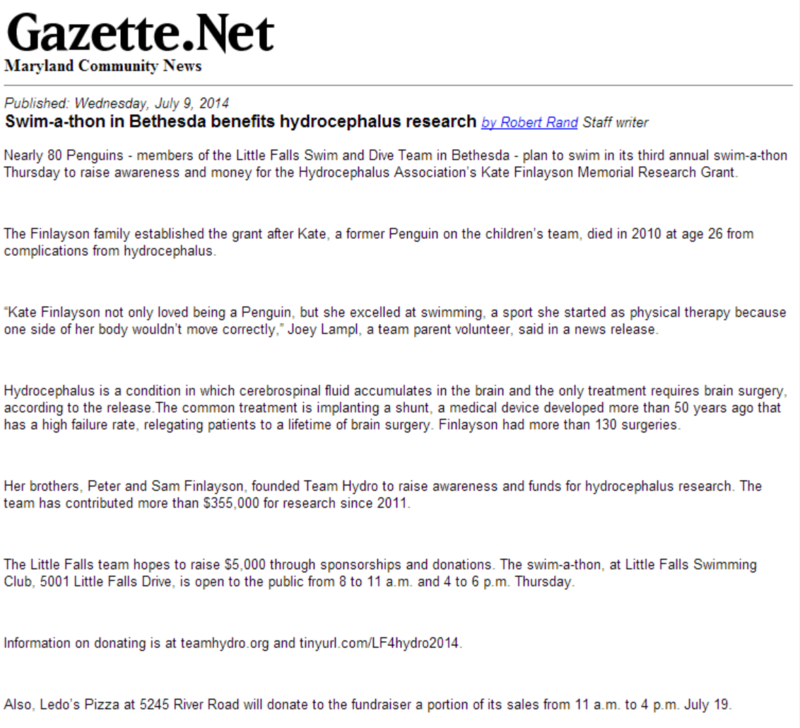 On July 10th, the Mighty Penguins of the Little Falls Swim Team, completed their 3rd Swim-a-thon in support of Hydrocephalus! Once again, the Penguin’s incredible effort was a smashing success; they raised over $8,000 for Hydrocephalus research funding! 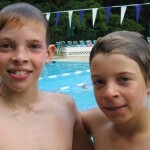 While dedicating the Swim-a-thon to patients of Hydrocephalus everywhere, the team put a personal touch on the event by having each of the 90 teammates swim in honor of a particular individual who lives with, or has passed away from, the condition. 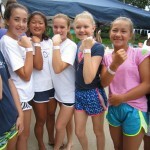 After learning about their patients’ stories, the swimmers proudly adorned themselves with a wrist band bearing their honoree’s name and were thrilled to be able to support those challenged with hydrocephalus, by challenging themselves in the water. 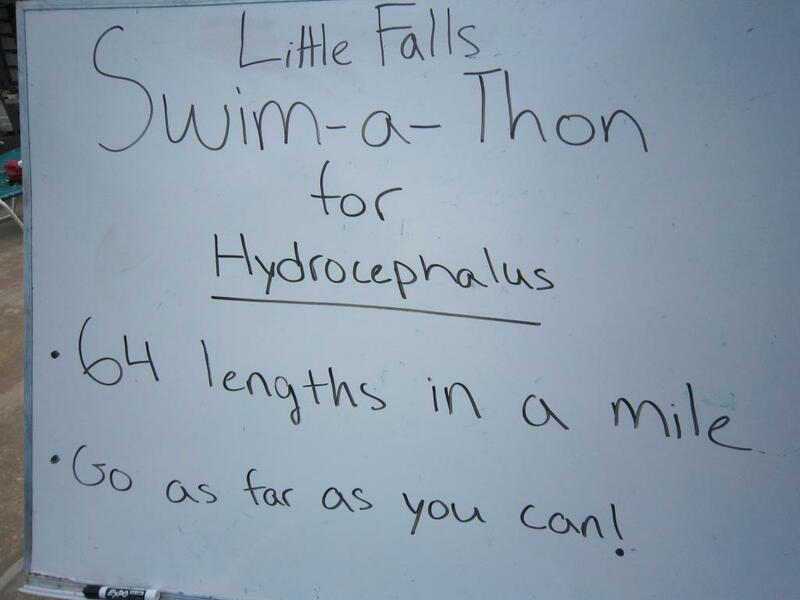 Parent Organizer, Joey Lampl, agreed that pairing each swimmer with a real person with hydrocephalus was quite meaningful for the kids: “There was tremendous interest in the stories. 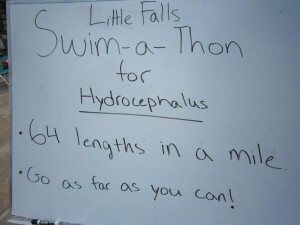 The kids showed remarkable maturity in approaching the content (which often explained just how difficult living with hydrocephalus can be), and really gave it their all in the water! 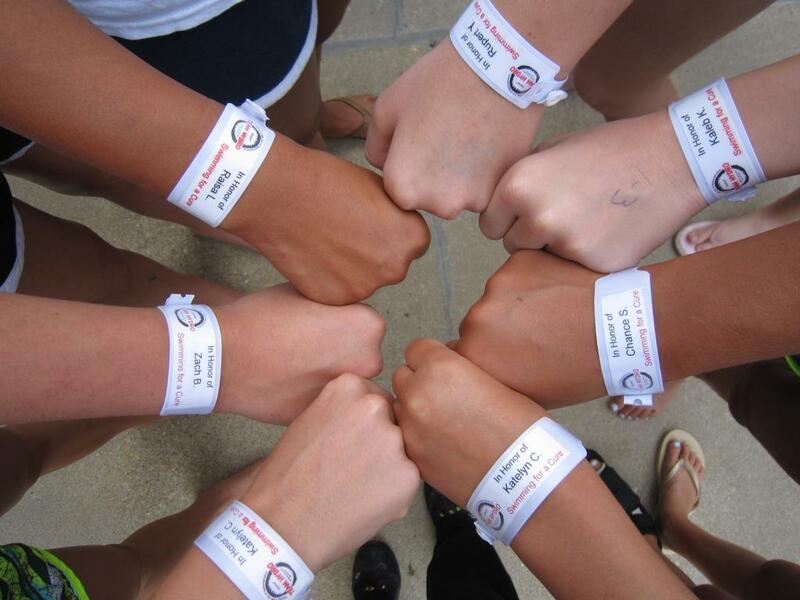 I think the swimmers felt a real bond with the person represented by the name on their bracelet”. Then it was off to the races! We “couldn’t be prouder” of the kind hearts and incredible tenacity demonstrated by the Little Falls Team. 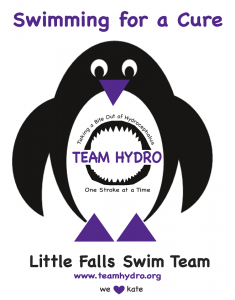 All of us at Team Hydro could not be more thrilled, or more honored to be TEAMMATES with the Penguins of Little Falls in our fight against hydrocephalus! 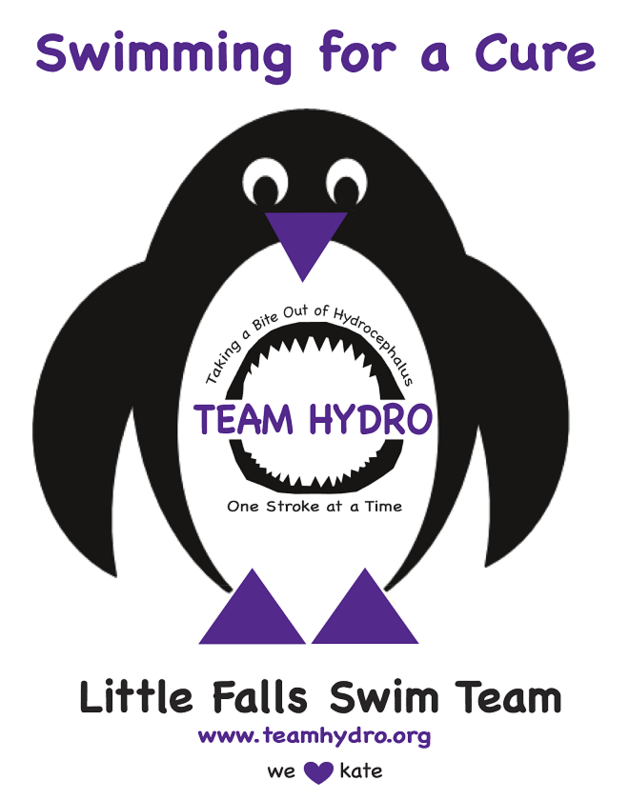 Go Team Hydro, and Go Little Falls! Hoo Haa!! « Why we do What we do….